Basket strainers capture sand and other material, preventing downstream problems. This body style accommodates a variety of connection types. Easy access to strainer allows quick, in-line access. Various body & screen sizes available. 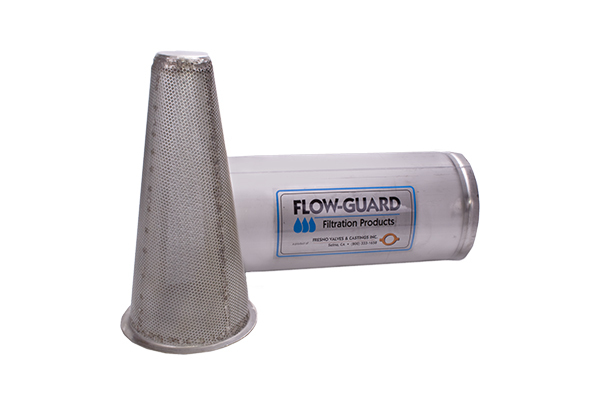 Simple in-line strainers capture sand and other material, preventing potential downstream problems. 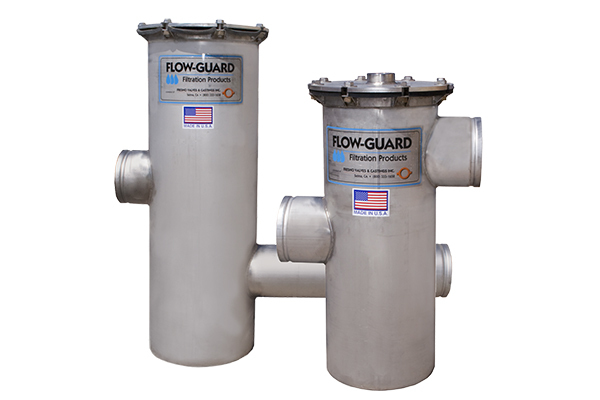 Recommended as secondary or backup filtration only. Commonly used as an added protection on Media Filter Systems. Various body and screen sizes available.